Jachs NY merges classic and modern looks using custom fabrics and designs to make comfortable, long-lasting threads. Use promo code LIFEHACKER60 to take 60% off any lightweight flannel shirt and bring Jachs into your daily routine this Fall. The flannel shirts collection features styles in both lightweight cotton and oxford, perfect for rounding out your closet in coming months. If you’re already stocked on flannels, check out Jachs’ other Fall collections which has everything you need to for the cooler weather, including chinos, sweaters, henleys, and more. 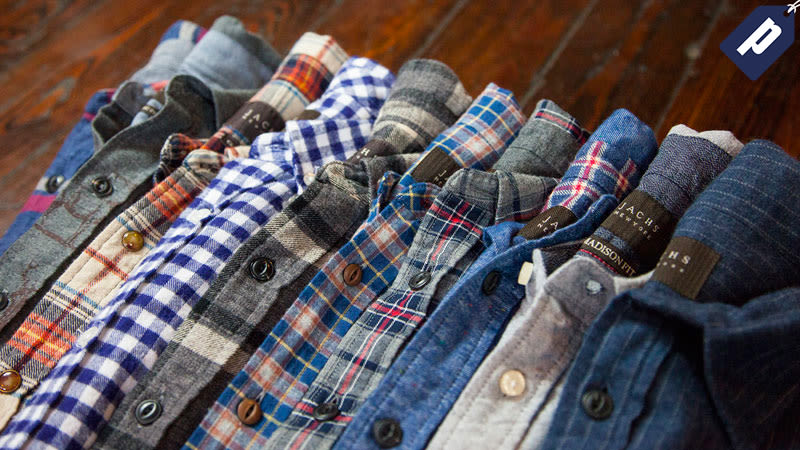 Use promo code LIFEHACKER60 at the flannel collection page and get 60% off any shirt.